Great news! 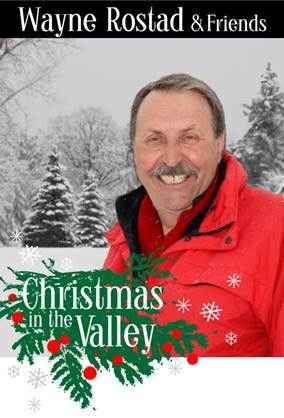 Wayne Rostad has put together a new live show for Christmas in The Valley 2018, under the direction of musical director Joe Turner. Also appearing will be Gail Gavan, Triple Trouble, The Christmas in The Valley Singers and other very special guests. 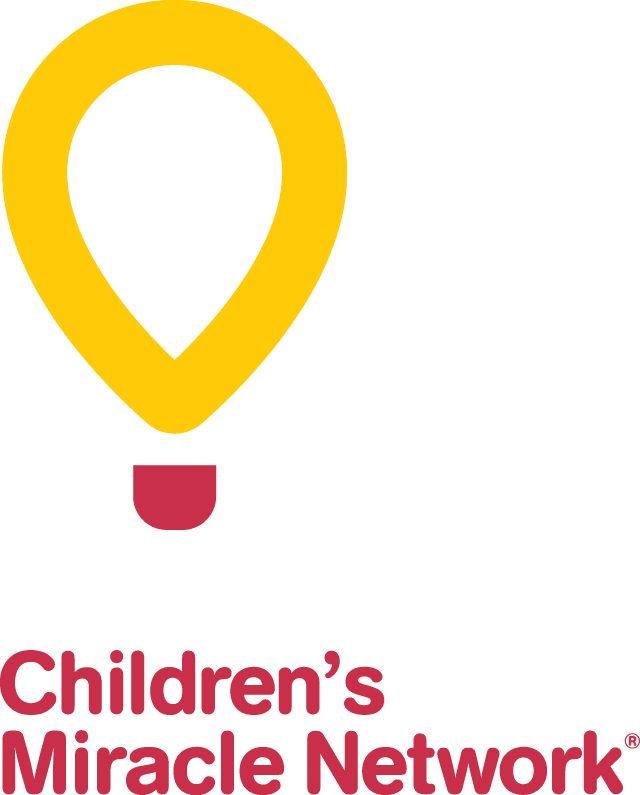 All net proceeds will be donated to CHEO.